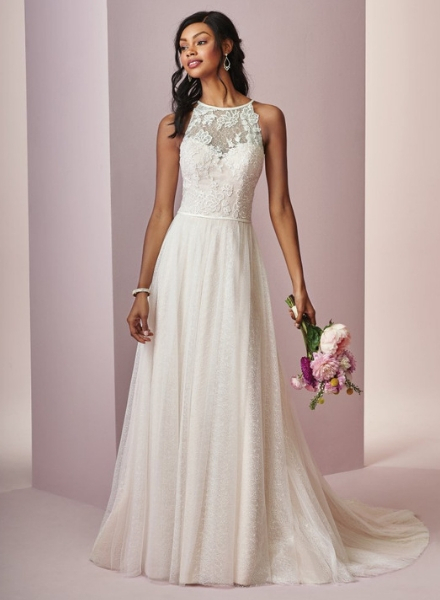 At Mia’s Bridal, our mission is to help you find the gown of your dreams, and to make the entire wedding attire experience amazing! 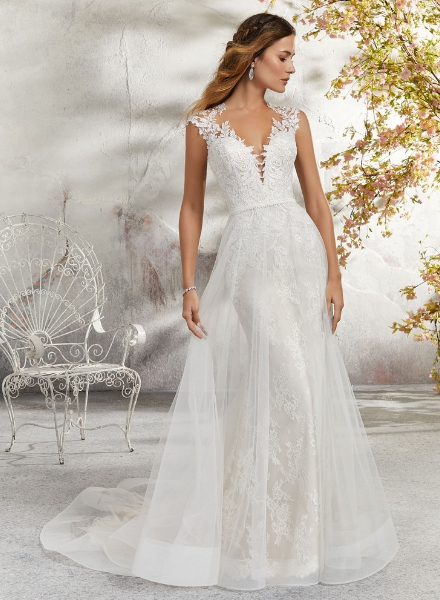 We have years of experience in selecting the finest wedding dresses in different styles, sizes & price points, all of which are in one shop that will give you nothing but the best service. 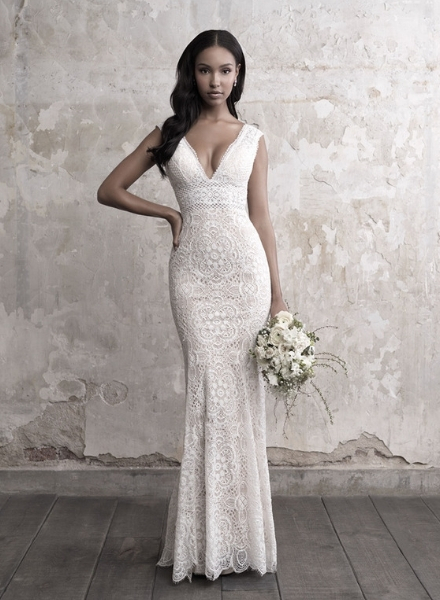 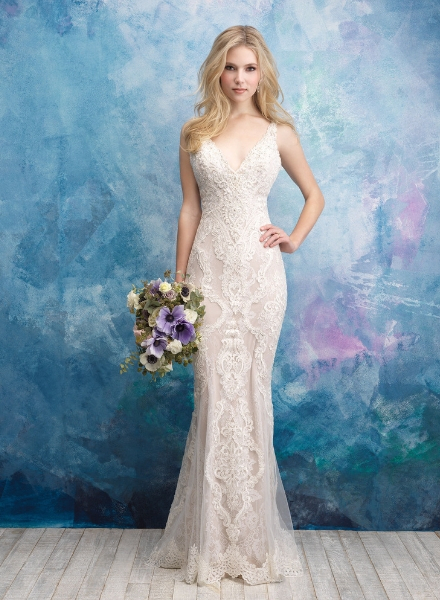 Our handpicked collection of gowns combine classic elegance, modern edge, and vintage vibes. 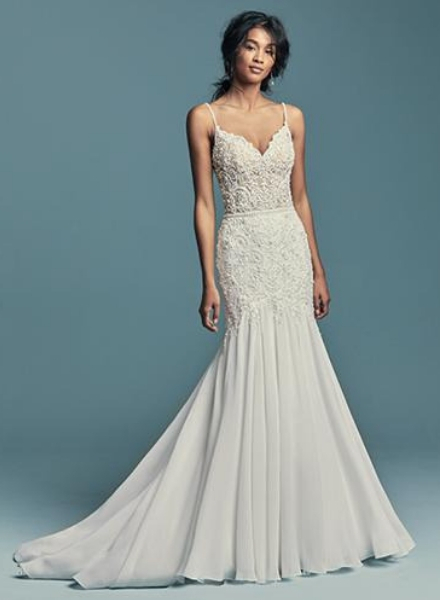 The designers that we feature, including Maggie Sottero, Casablanca, Allure and Morilee, are known throughout the industry for their creativity, craftsmanship & value. 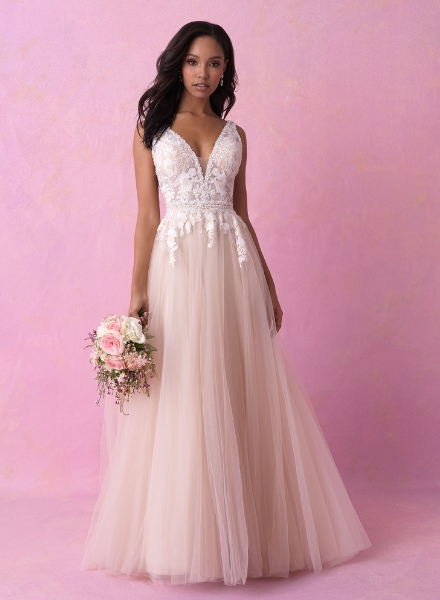 Our bridal consultants specialize in helping brides find their dream dress based on location of the wedding, theme of the wedding, vision of the bride, color, fabric preference and what our bride’s heart desires to be her future wedding dress.